You may know that all the file in the internet and electronic products are not safe. Although you may set a complex password or save the files in the secret folder, data online always face the risks of being exposed to the public. The data may be leaked out because of viruses or your simple passwords that are easy to be figured out. What's more, the data that you saved in your Android phone are also not safe. Because may meet various situations like that the device is stolen or broken or infected by viruses, you tap on the delete button carelessly by a mistake or you failed in updating your device to the latest version, which all may lead to the loss of important files in your Android phone. Contacts may be the most vital files in your smart phones. So many people will back up the contacts in case of the accidents. You can transfer them to a computer or sync the data to cloud service. However, just as what I said above, the data in the internet or device are not safe. So here we will offer you a secure method - print the contacts from Android. In order to print the contacts, you need the help of Android assistant. Because smart phones are not like the traditional mobile phones that allow you access to the files in it easily. 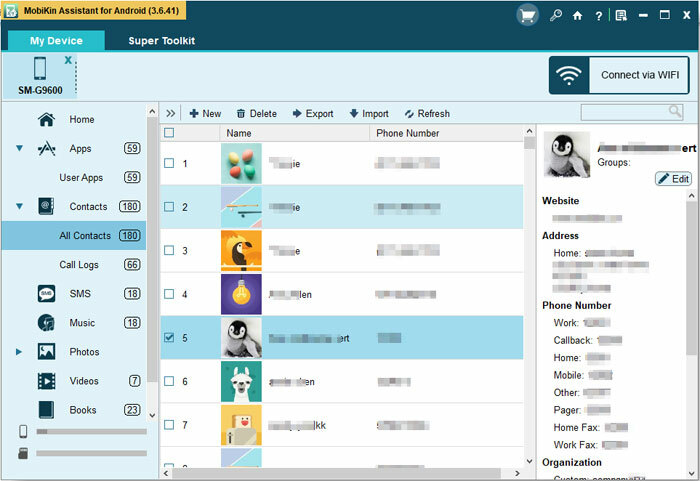 MobiKin Contact Manager (Windows/Mac) is a professional software that was highly recommended by the users. The software enables you to manage the files like contacts on a computer with no hassle. There is a brief introduction below. - The software can detect and scan the files on your Android phone automatically and deeply. The whole operation is also simple and easy. 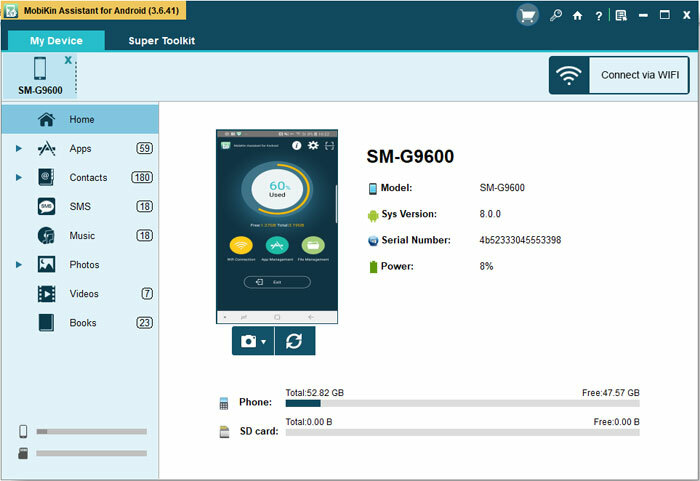 - The software can support all Android devices such as Sony, Samsung, HTC, LG, Huawei, and ZTE, etc with high compatibility. - The contacts will be exported as html and txt format so you can print them easily. - The program is totally clean without any spyware, adware or any other malware. Now you may download the free trial version to experience the functions by yourself. Step 1. 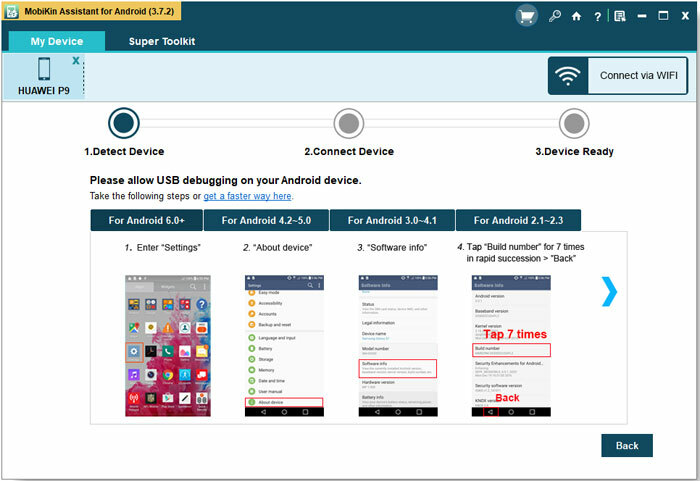 Download Software and Connect Android Phone to Computer. Finally, click on the USB debugging on the device and click Next on computer. After the USB debugging, the software will detect your device and scan the files in it and you will see an interface like the below one. There is a list of categories on the left panel and the main parameters on the right panel. Step 3. Transfer and Print the Files. You can click on the Contacts button and then the All Contacts button to preview all the contacts on the right panel. You can select the wanted contacts on the left panel and then hit the Export button to transfer them to computer. You can also click on the Delete button to delete the selected contacts, tap the Edit button to edit them or click the New button to transfer contacts from computer to the device. You will find more functions if you download the software can try it by yourself. How Can I Play AVI on Android Smart Phones or Tablets? Print out Text Messages from Sony Xperia.